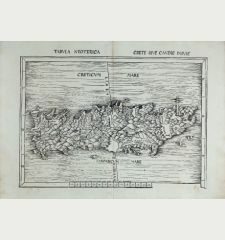 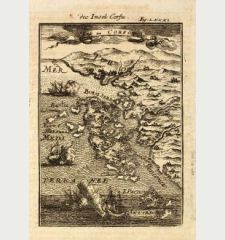 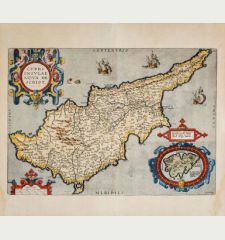 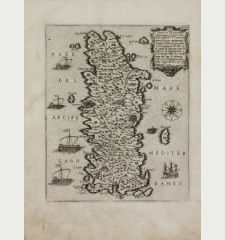 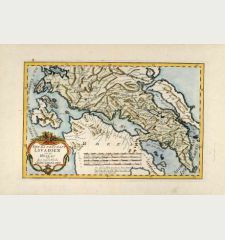 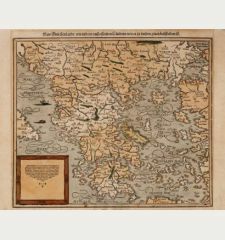 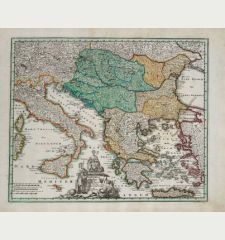 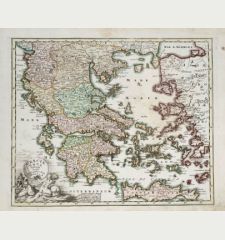 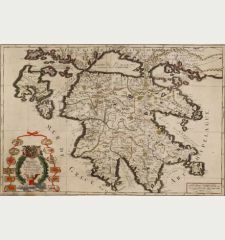 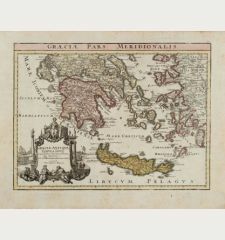 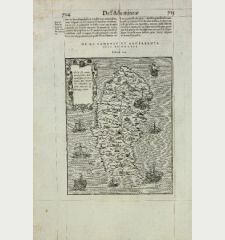 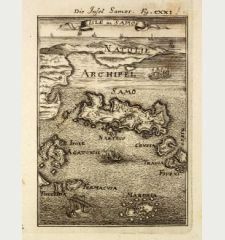 Antique map of St. Maura, Lefkada, Peloponnese. 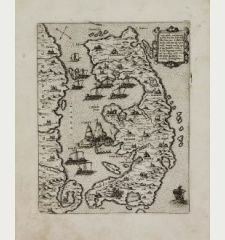 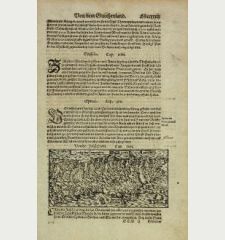 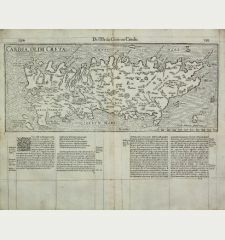 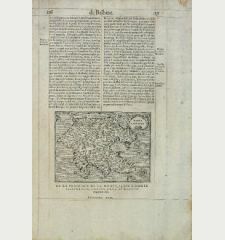 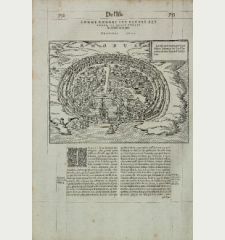 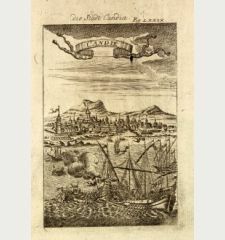 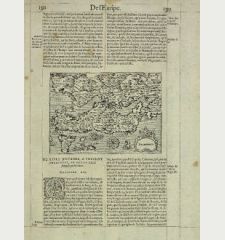 Printed circa 1700. 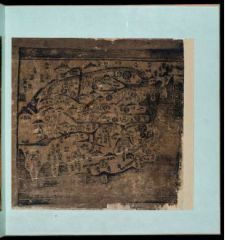 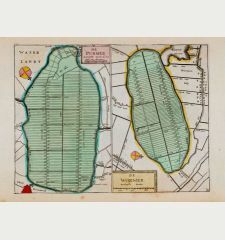 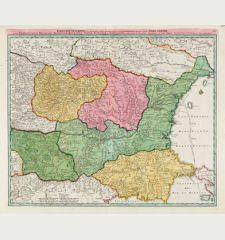 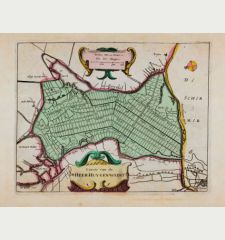 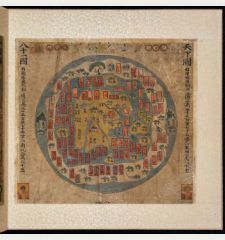 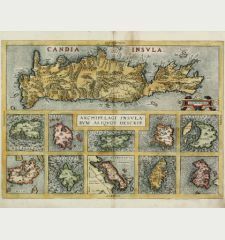 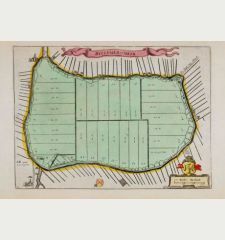 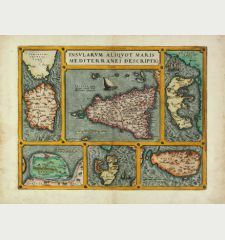 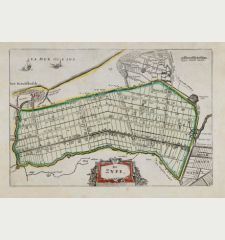 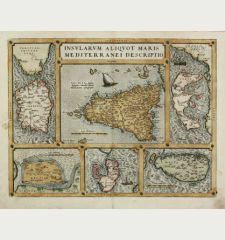 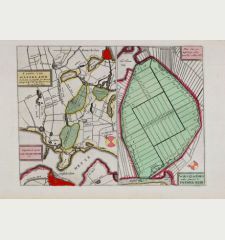 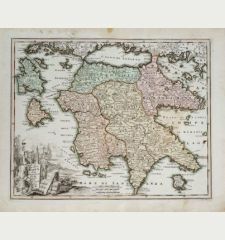 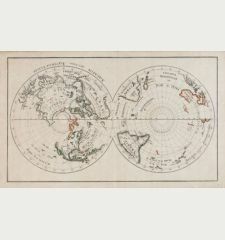 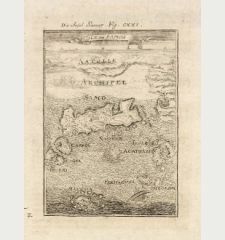 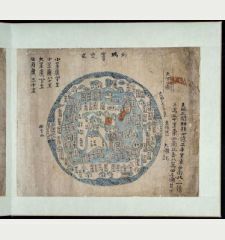 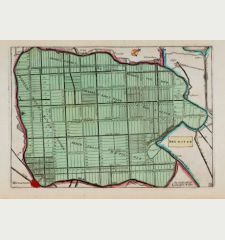 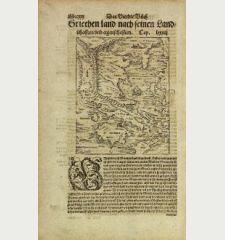 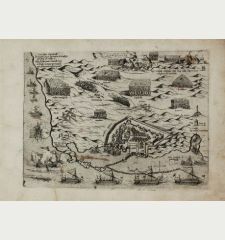 Beautiful cooper engraved sheet with two vies and one map. 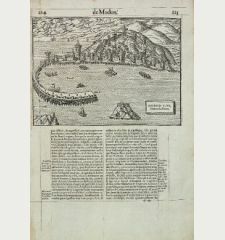 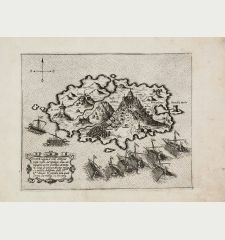 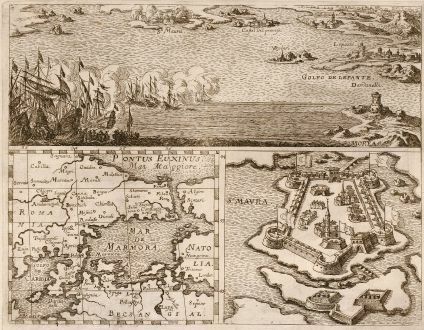 The large view showing a sea battle between the Peloponnese and Lefkada, the smaller view showing the fortification of Lefkada (St. Maura) and the map is about the Bosporus with Constantinople and parts of Greece and Turkey. 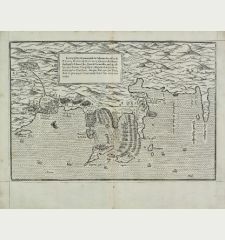 Anonymous: Golfo de Lepante, Mar de Marmora, S. Maura.